First Tuesday hosts a session on financing for disruptive startups with founders Marc García Celades of Viuing and Jose A. Ildefonso of First V1sion. Viuing is a low-cost device that allows you to watch a TV broadcast while attending an event (like a sports match). First V1sion makes a chest-mounted camera that captures sporting events; Barça player Iniesta and NBA forward Ibaka are pilot users of the device. 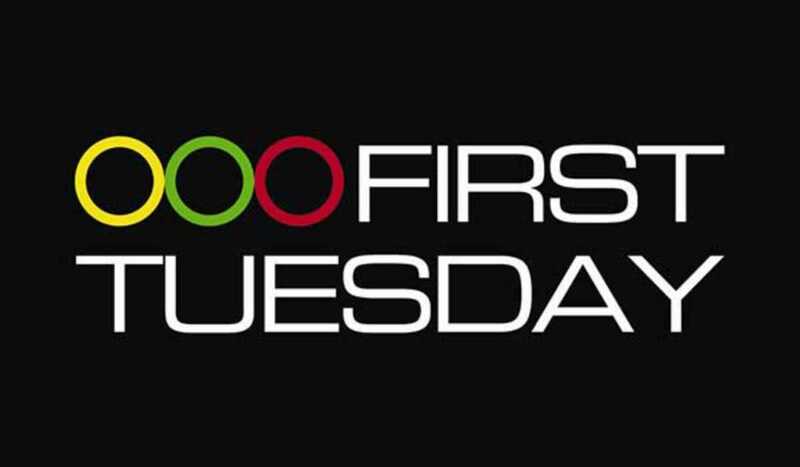 First Tuesday, founded in London in 1998 and now held in 100 cities around the world, aims to foment community, growth and startup financing by bringing together entrepreneurs, professionals and business angels in the digital sector. The Barcelona chapter is led by Catalan business angel Carlos Blanco and CEO of Akamon Entertainment and Grupo ITNet, among other ventures. Today’s event begins with a networking session from 7pm with the talk and Q&A at 8pm. RSVP required.